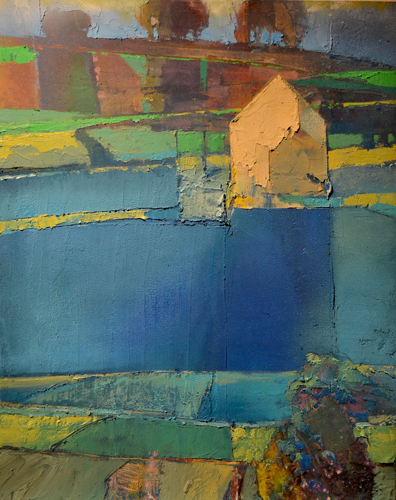 "DUO: MY NEIGHBOR'S HOUSE 2082"
'BLUE FIELD: MY NEIGHBOR'S HOUSE 2076"
What happens when the sun rises? 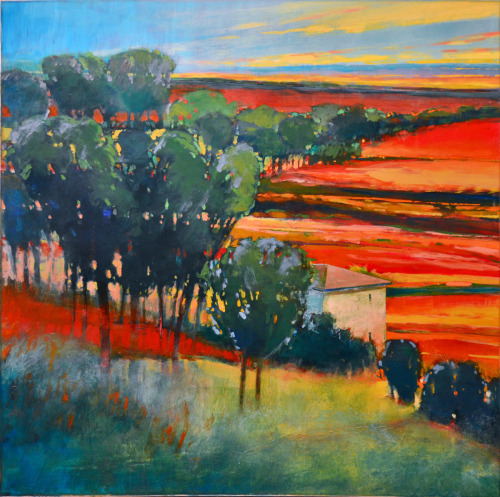 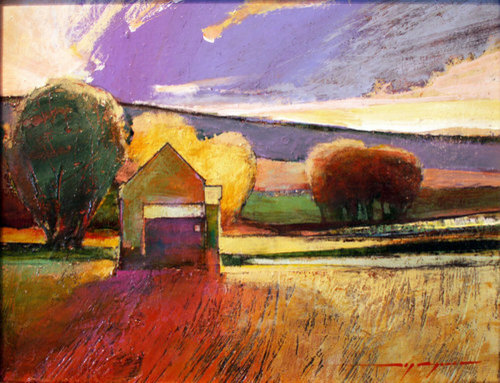 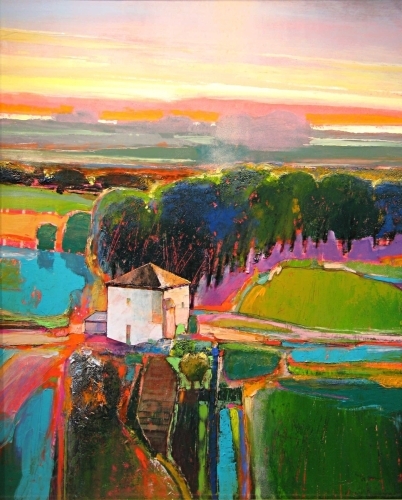 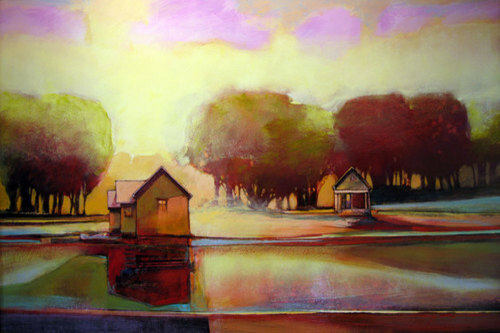 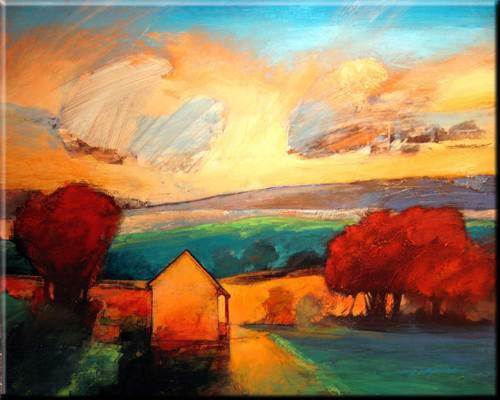 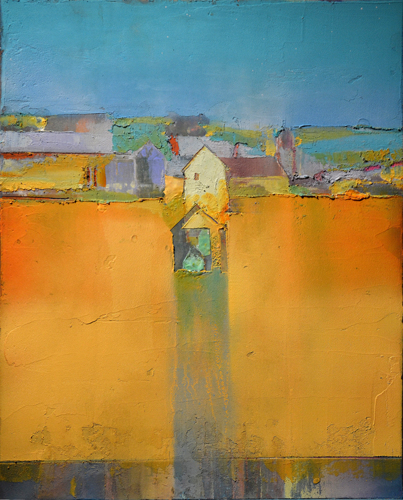 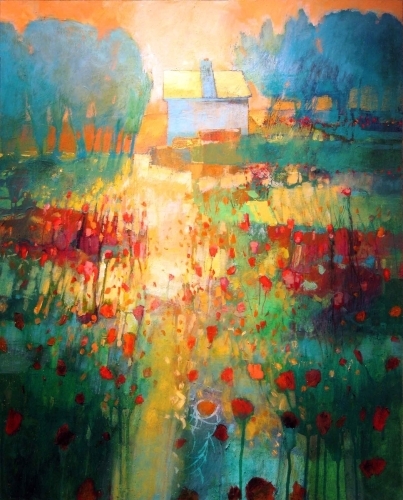 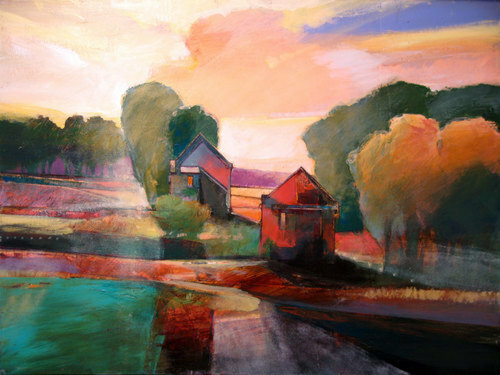 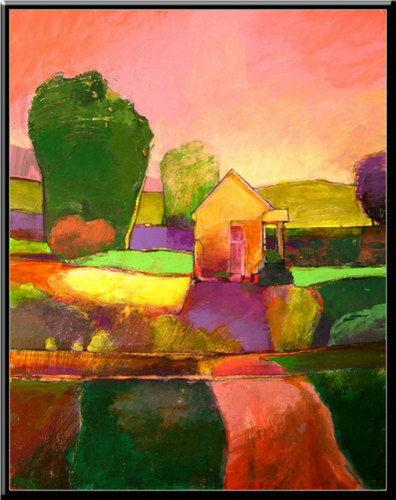 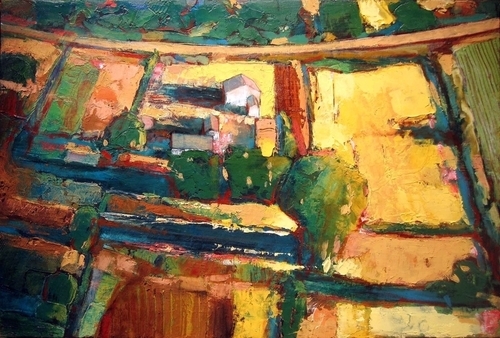 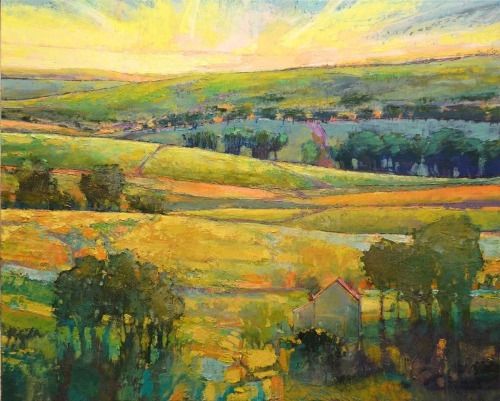 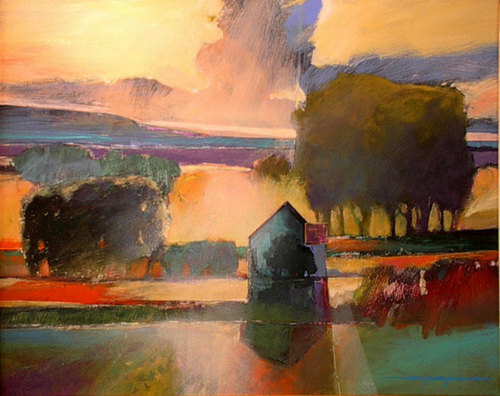 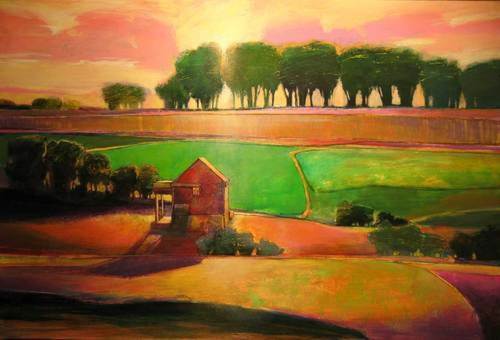 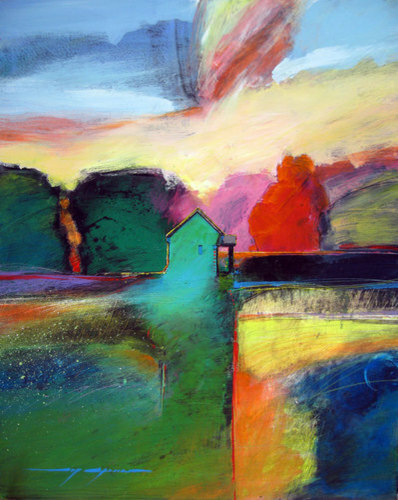 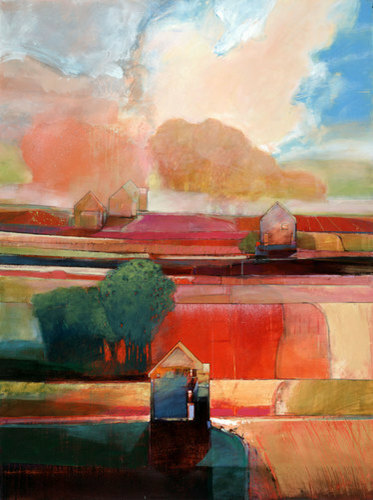 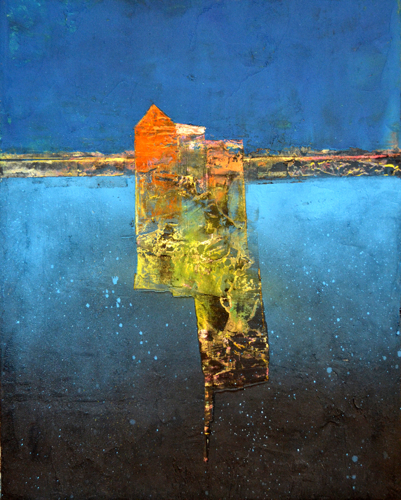 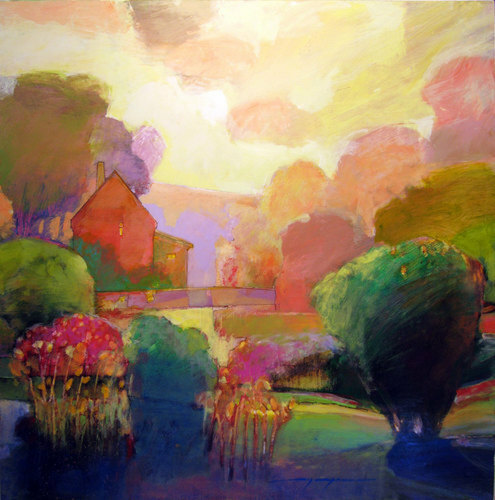 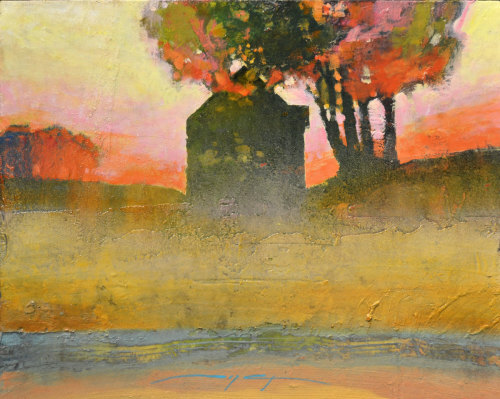 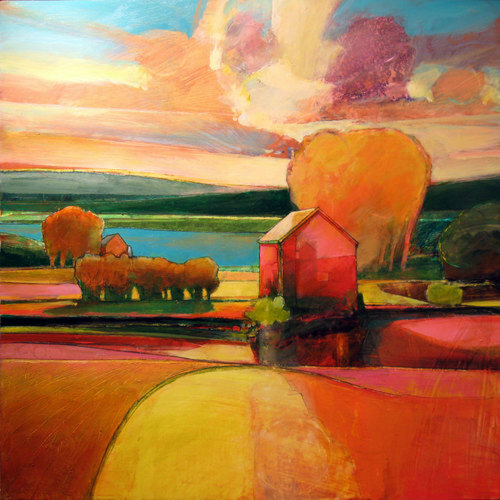 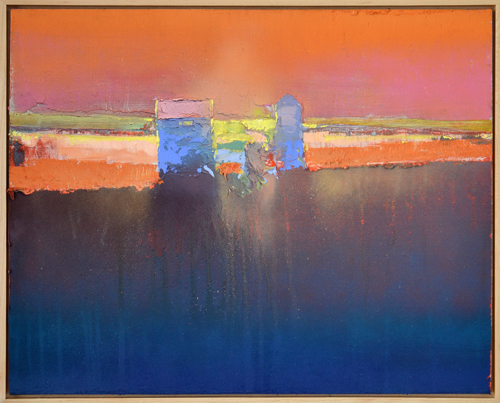 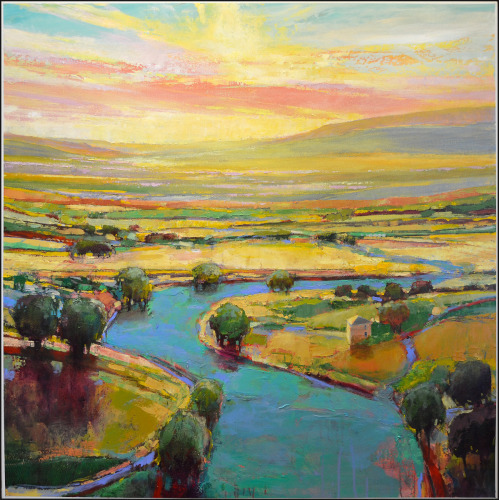 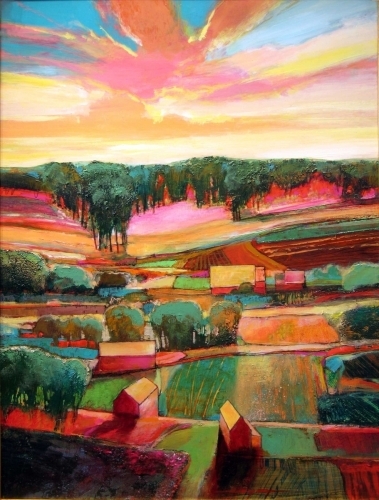 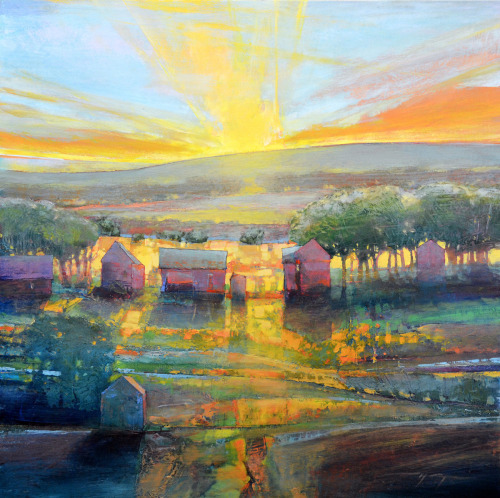 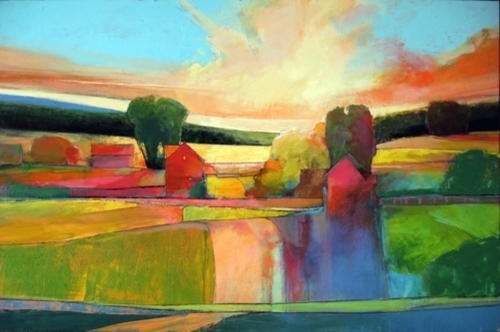 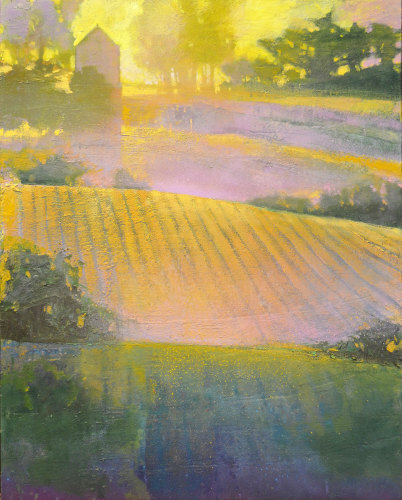 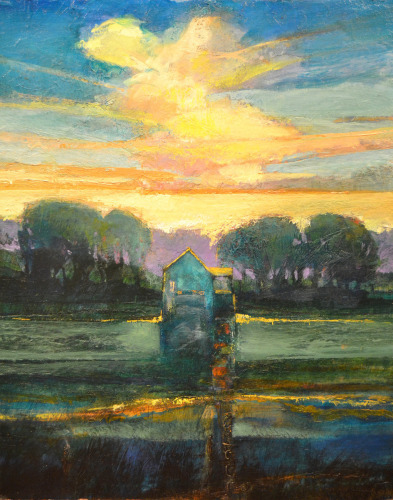 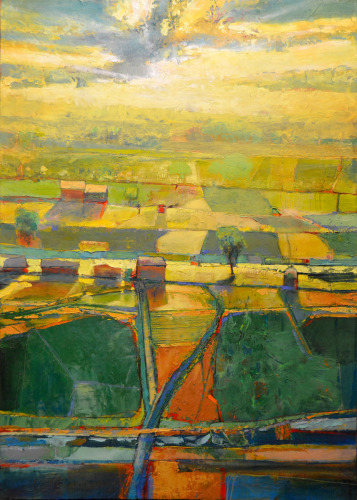 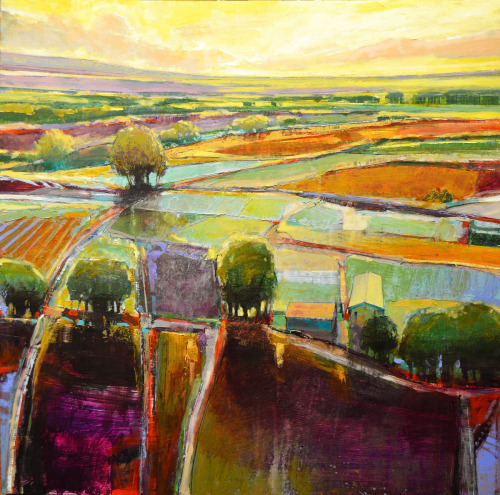 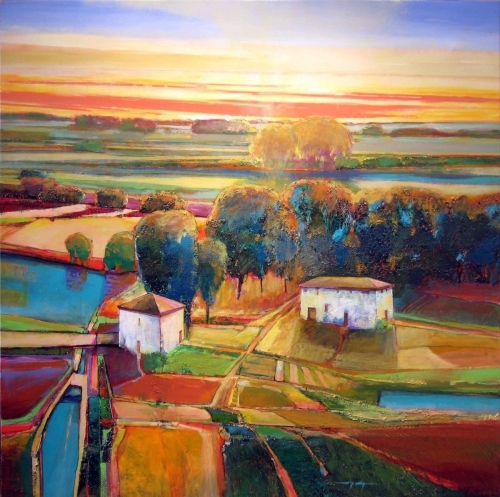 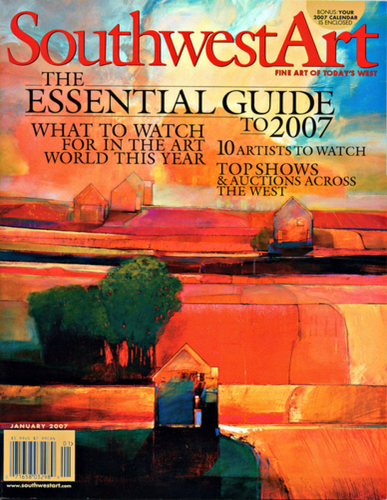 The painting "My Neighbor's House 475" was selected for the Front Cover for the January 2007 edition of Southwest Art Magazine. 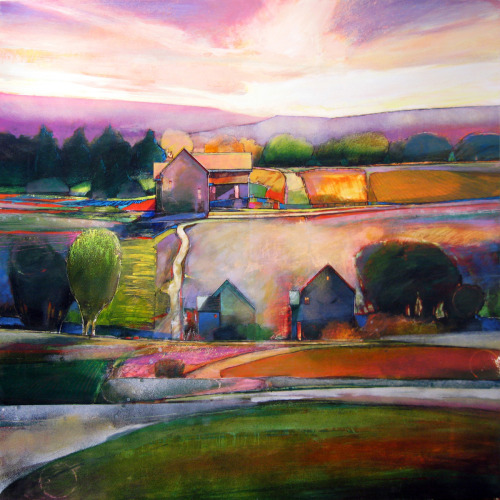 "QUIET: MY NEIGHBOR'S HOUSE 993"
"My Neighbor's House # 536"
"ROLLING HILLS: MY NEIGHBOR'S HOUSE 995"
"My Neighbor's House # 542"
"My Neighbor's House # 558"
"My Neighbor's House # 539"
"My Neighbor's House # 282"
"My Neighbor's House # 570"
"My Neighbor's House # 513"
"My Neighbor's House # 569"
"My Neighbor's House # 642"
"My Neighbor's House # 632"
"FIELDS: MY NEIGHBOR'S HOUSE 2018"
"AMBER WAVES: MY NEIGHBOR'S HOUSE 2085"